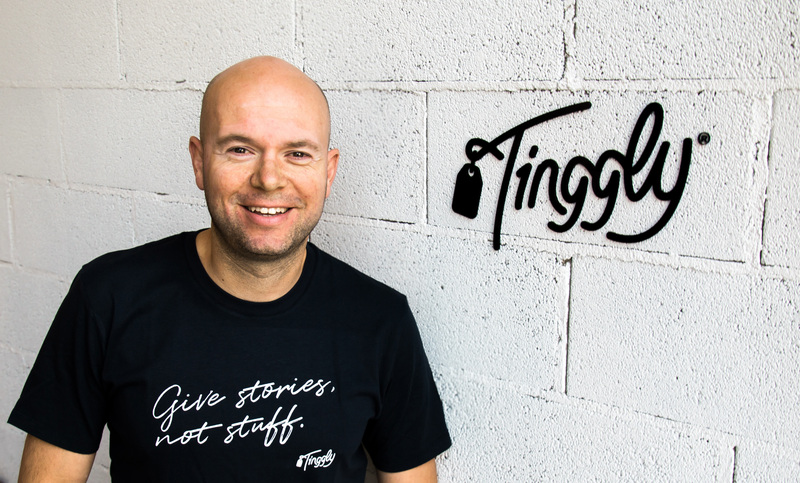 Tinggly is a global experience gifting company that seeks to change the culture of gifting and help people make more meaningful gifts. The company’s mission is to promote happiness through the gifting of inspiring experiences, whilst reducing meaningless material presents. Tinggly is the first and only global experience gifting company in the world in which the buyer, the gift recipient and the experience chosen can all be in different countries. Linas started Tinggly in 2014 as a result of his experiences as an entrepreneur of over 20 years in the travel industry. Linas wanted to make it easy and convenient to gift experiences happening anywhere in the world to anyone in the planet. An avid traveller and adventurer himself, Linas strongly believes experiences are the best gift people can give each other, as the memories they create are longer lasting and more meaningful than any material objects. Alex co-founded Tinggly to help spread happiness with experiences while, at the same time, helping the planet by reducing the amount of clutter that often results from gifting physical things. 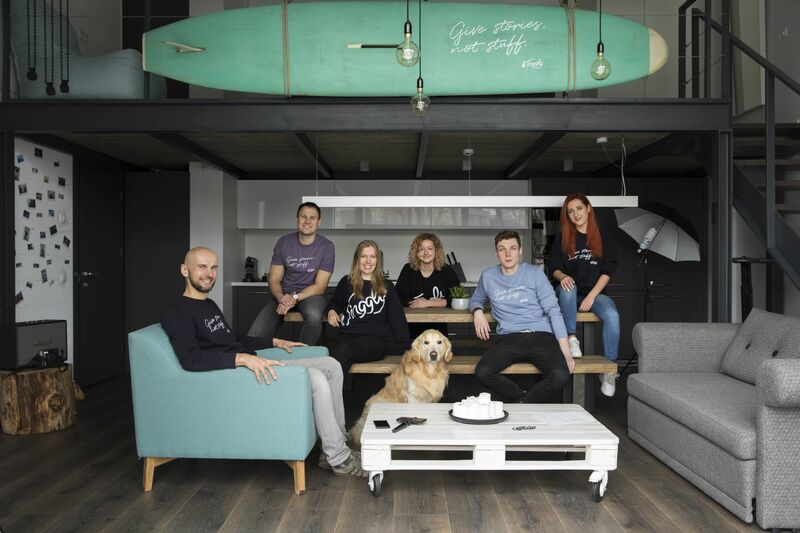 Alex is passionate about sustainability, and always on the lookout for ways to minimise Tinggly's environmental impact and maximise its contributions to the community.